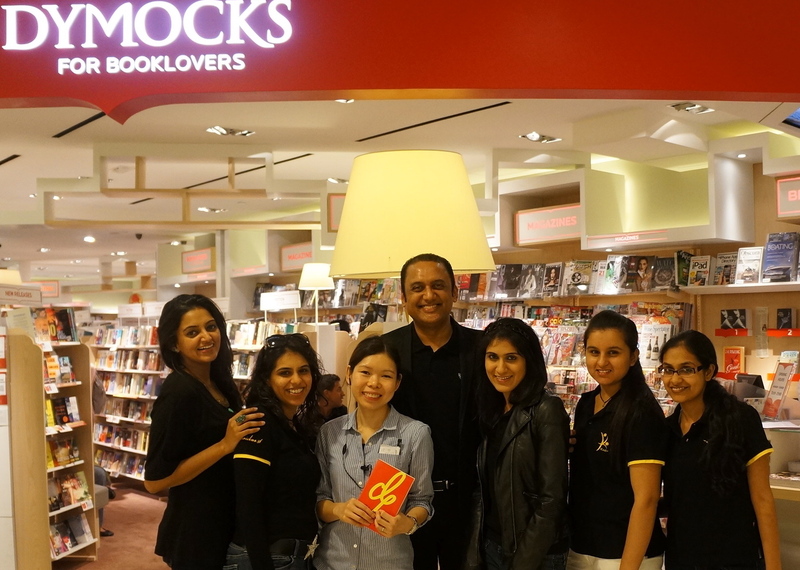 Home‘Dhinchak Life’ launched at Dymocks in Hong Kong today! ← Do dreams come true? Congratulations on this wonderful event ! Congratulations! You are truly an inspiration for us all. 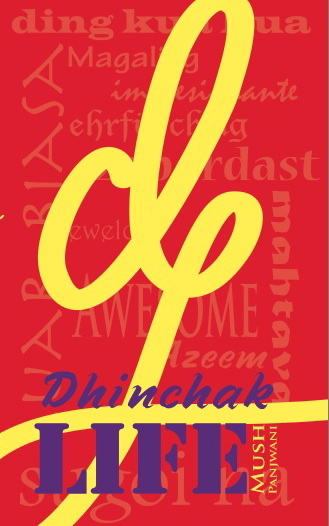 Thanks for sharing your life experiences with us… Read the book in one sitting. its a blessing to have come across your blog, you have greatly inspired me. i have been working with people for the last 25 years, as a manager for a leading food chain,currently as a trainer and support for a direct selling company and as leader in my catholic community here in the Philippines. you have provided me with so much that i can use in making a difference in the life of others.